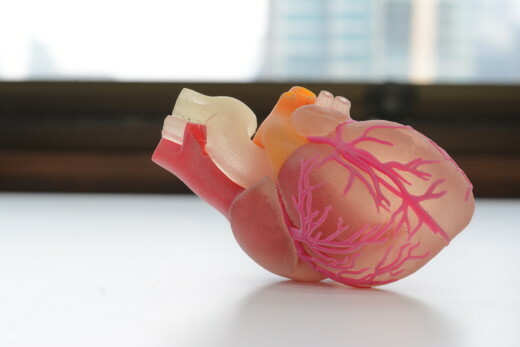 How 3D printing will change the pharmaceutical world forever_3d Printing Latest News_Shenzhen Affinity 3D Printers Intelligence Technology Co., Ltd.
New possibilities in 3D printing may open up a whole new chapter of opportunities for pharmaceutical research and bio-technology applications. There are a number of ways it could be used — drug dosage forms, supporting delivery, or helping to research cures. Let’s explore how that might work. Pharmaceutical drug research and development could be improved drastically by 3D printing. Rather than printing objects made out of plastic or metal, imagine printing pills or human organs and tissue. This would allow companies to test drugs much more safely (and much cheaper). It seems to be within science’s reach — and closer than ever. Compared to other sectors, 3D printing technology has played a minor role in healthcare so far. Experts assume that healthcare only accounted for 1.6 percent of all investments made into the $700 million 3D printing industry. However, that number is expected to grow to 21 percent over the next 10 years. The latest research shows an even more drastic development for health and medicine. Using 3D printing for medical applications could amount to a market value of $2.13 billion by 2020, says market research company MarketsandMarkets.com. 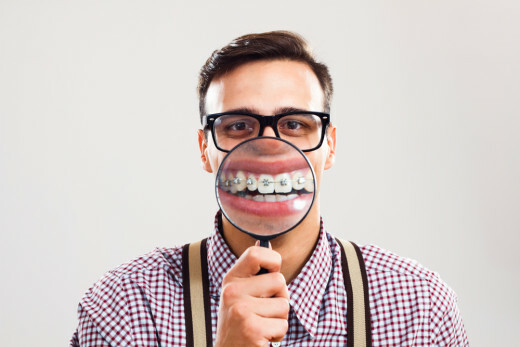 Applications such as dental implants have already been very successful commercially: It’s assumed that around 50,000 custom-fit Invisalign braces are printed on a daily basis. Here are four other ways 3D printing could change the pharmaceutical world forever. While it’s not likely that this will possible on a full scale anytime soon, experts project that science is less than 20 years away from a fully functioning 3D printed heart. But for now, 3D is still challenged by intricate nature of vascular networks. According to Tony Atala, director of the Wake Forest Institute for Regenerative Medicine, each organ presents a different level of complexity. So while some tissue would be much easier to print — such as flat structures, like human skin — the most difficult areas in organ printing are the heart, liver and kidneys. Bio-printing startup BioBots hopes to replace large, complex legacy devices and deploy small, low-cost desktop 3D printers to print living cells. Co-founder Danny Cabrera explains that their devices can be used to build 3D living tissue models using human cells. His pitch also explains how his company’s printers can be used to develop compounds for clinical settings, which he says includes existing sales channels for the pharmaceutical industry. There’s still some barriers in place before 3D printing can become a common healthcare practice. For one, the sheer scale of investment required is a deterrent for many companies who would otherwise want to experiment. Additionally, according to Ventola, the concept of printing drugs is often simplified in the media and underestimates the amount of money and time it takes to see an application actually implemented. The public is left expecting innovations that can’t possibly be realized on a large scale. There are also safety and security concerns. Because the technology is still so new, there’s a lack of regulation of 3D printing. Ventola writes that the existence of so-called “garage biology” could lead to innovations in the life science sector. These kind of operations are often conducted in secret to avoid interference from law enforcement, though the research is still technically legal.